The reason for a great performance lies in a YiHi SX420 chip, which offers impressive possibilities. It allows vaping at high wattages. Tremendous power, accuracy, and sophistication! These features coexist in a new IPV Eclipse mod by Pioneer4You. The reason for a great performance lies in a YiHi SX420 chip, which offers impressive possibilities. It allows vaping at high wattages. Max power output is 200W. Moreover, with this chip, the Pioneer4You enables highly regarded temperature control technology and supports standard TC heating elements and TCR functionality with Joule and Degree based settings. 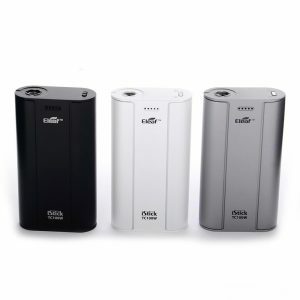 The Pioneer4You IPV Eclipse mod runs on dual 18650 batteries and can be charged via USB port. Firmware upgrades are also available. 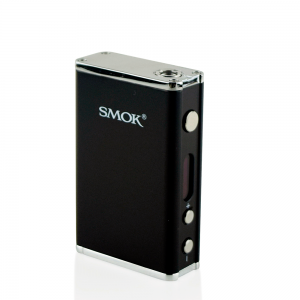 Another impressive thing about the IPV Eclipse mod is the SXi-Q Intelligent Taste Curve technology. 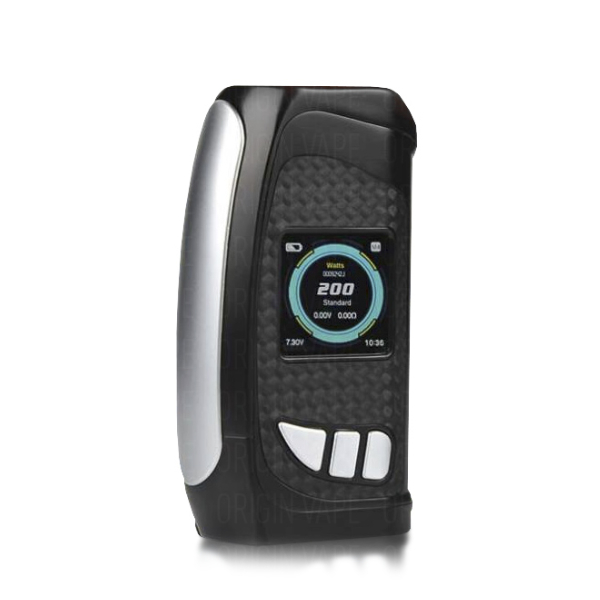 It features a sophisticated algorithmic calculation allowing vapers to set, fine tune, and save 5 output curves. 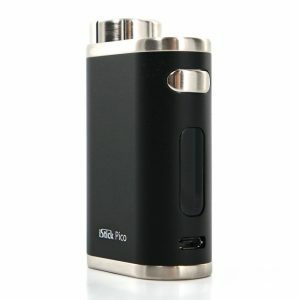 What is more, the mod comes with a TFT IPS HD screen. It has a vibrant display with various arrangements and layouts for users’ choice. Besides, safety is of paramount importance for Pioneer4You brand. That is why this company has developed the IPV Eclipse with multiple safety functions. By the way, if to speak about the design, an innovative mod by Pionner4You stands out for ergonomic and beautiful chassis. You will enjoy both a pleasant hand-feel and an alluring stylish look. 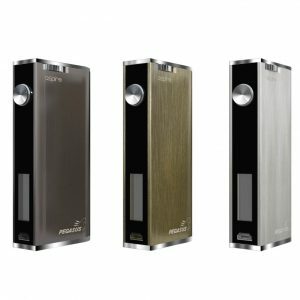 In sum, with all these features, the Pioneer4You IPV Eclipse turns out to be a phenomenal addition to the vast assortment of mods. Try it! Temp Control with Anti-Dry Burning Tech.